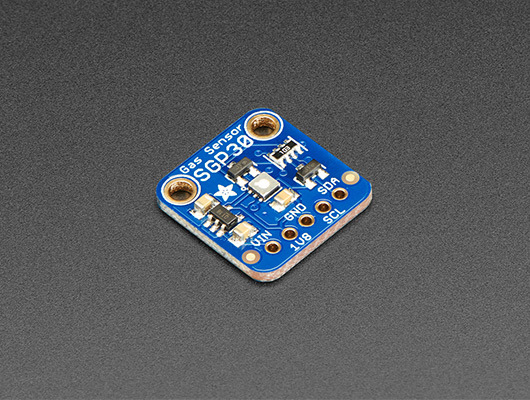 There is a new Adafruit air quality breakout with Sensirion's SGP multi-pixel gas sensor for VOC and eCO2 measurements available. Get it now and start developing. 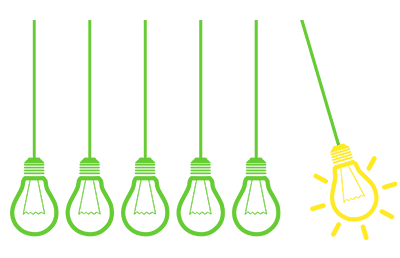 Click here to buy the breakout. 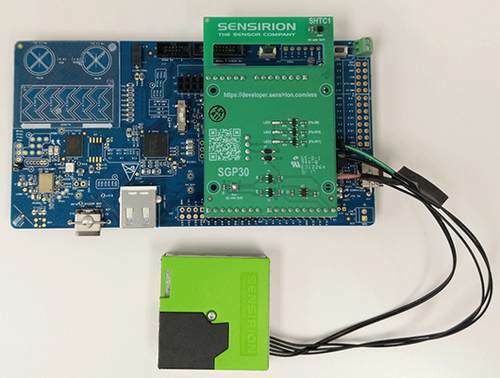 Click here to learn more about Sensirion's SGP multi-pixel gas sensors.